INCARCERATED 6x9 will be performed at Bindlestiff Studio’s intimate black box theater with abstract simulations of a jail cell’s six-by-nine dimensions, giving audience members a visceral glimpse into life behind bars. Immersive 60-minute dance-media performance INCARCERATED 6x9 is the latest work by Alleluia Panis, performed by 10 dancers to original music by composer Rachel Lastimosa of the indie-soul, R&B duo Dirty Boots and filmmaker Wilfred Galila 7:30pm Fri/Sat, 3pm Sun May 4-13, 2018 at Bindlestiff Studio in the heart of SOMA Pilipinas: Filipino Cultural District. 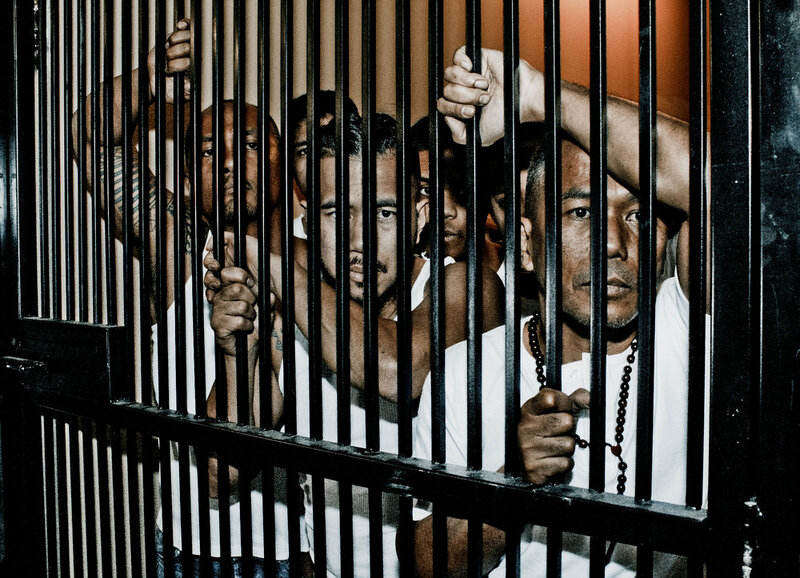 Examining the hopes, delusions and the ultimate will to survive in the loneliest and most bitter place on the planet, INCARCERATED 6x9 is inspired by the real-life accounts of young Pinoys and Asian Americans incarcerated between 1966 and 2008. Exploring a diasporic futurism, this work is a bold, physically layered fiction located in the year 2048 highlighting the state of humanity in the United States, 150 years after the US bid for global power began. The story is told through the lives of three Pilipino American inmates and their struggles to endure the American judicial system: Ronoldo ‘Boying’ Batongbakal performed by Hip Hop, folkloric dancer Jonathan Mercado, Ramon ‘Mon’ Dela Santo by street dance theater, former martial artist, and Embodiment Project dancer Johnny Nguyen, and Jesus ‘Hes’ Gatpala by Parangal Dance Co.’s June Arellano. 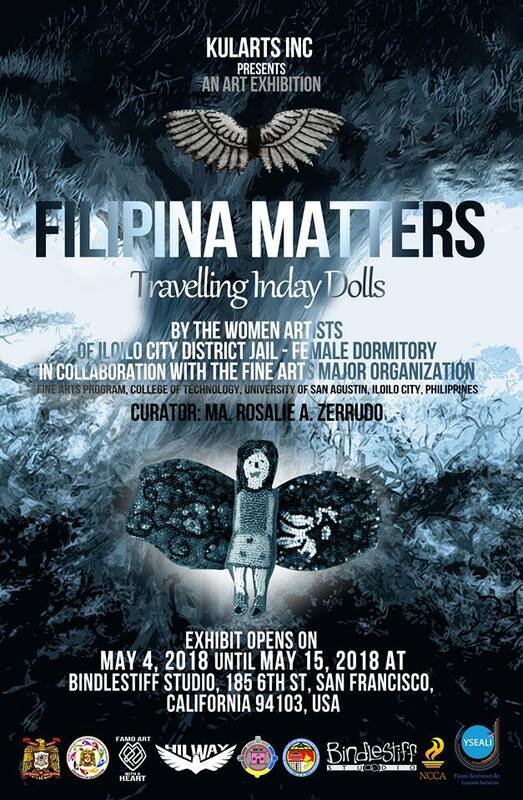 Showing in the lobby and mezzanine of Bindlestiff Studios is an art exhibition by the Women Inmate Artists of Iloilo City District Jail - Female Dormitory in collaboration with the Fine Arts Organization, curated by Ma. Rosalie Zerrudo. Sponsors: FAMO, College of Technology, University of San Agustin, PAL Foundation, YSEALI - Young South East Asian Leadership Initiative and National Commission for Culture and the Arts. Following each performance will be a discussion led by community leaders and experts working with different aspects of the incarcerated population. 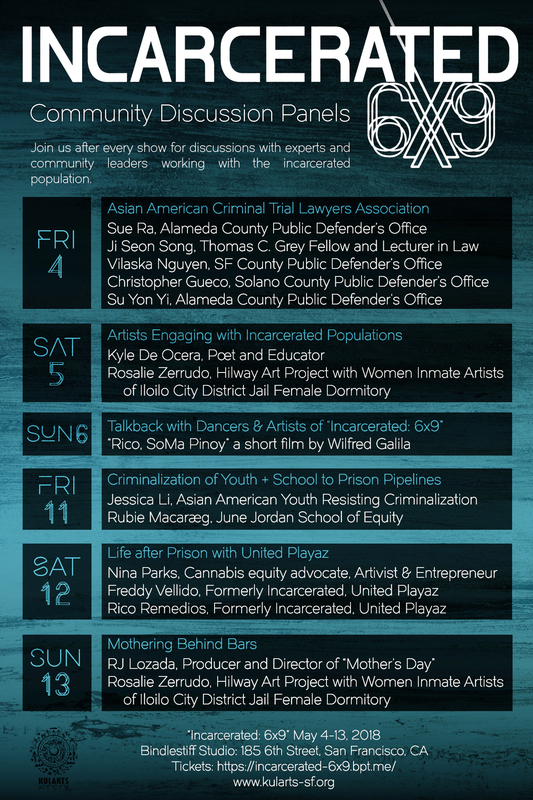 Join us to create dialogue and further understanding in our community around topics like criminal law, rehabilitation, and criminalization of youth. Click here for our schedule of speakers: DOC / IMAGE. Alleluia Panis (Director/Choreographer) is the driving force behind Kularts and respected elder artist in the US and the Philippines. One of the founding members of Kularts, Panis has served as the Director since its inception in 1985. 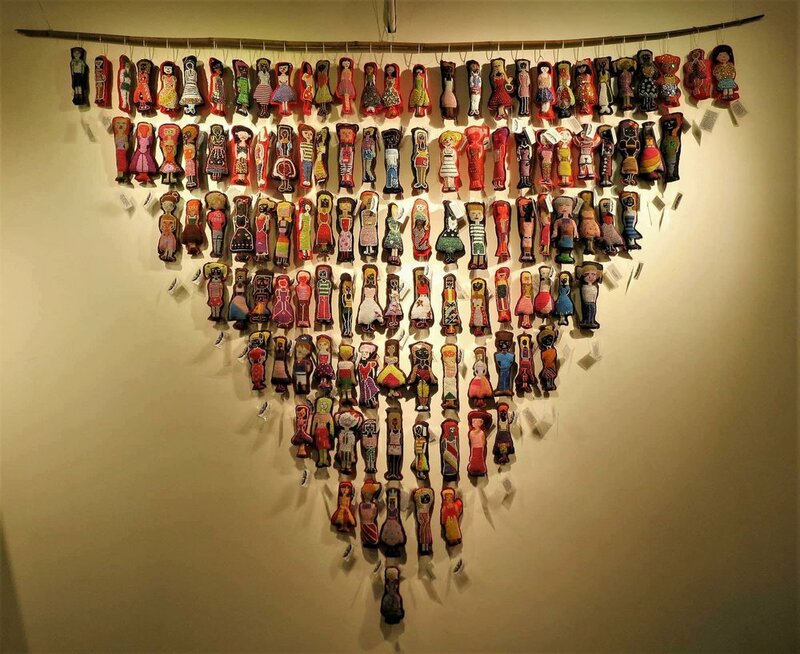 She is an artist who is at home in both Pilipino tribal & traditional arts and American contemporary forms. She trained in ballet, jazz and modern dance in San Francisco and New York. 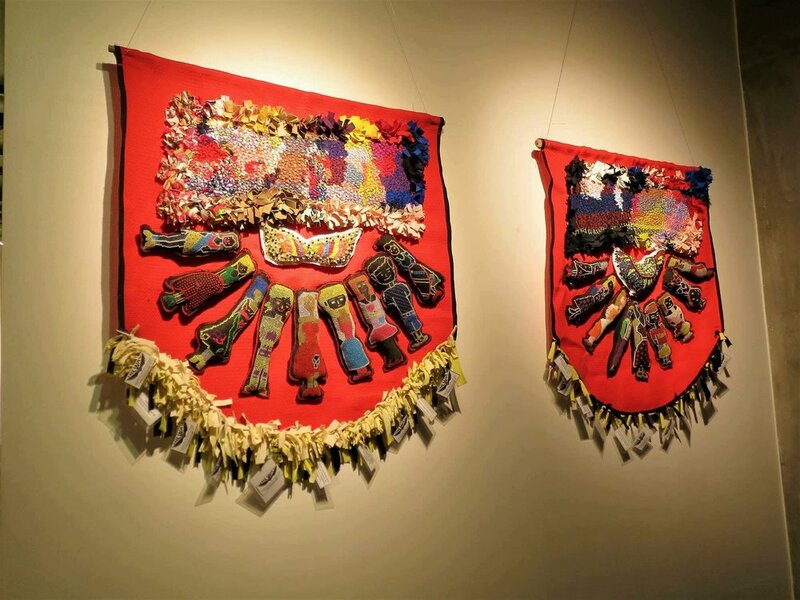 Although she has extensive training and years of performance experience in indigenous Mindanaoan dances, and trained in the Pilipino blade fighting system for five years, she does not consider herself a traditional artist. However, her work is deeply influenced by this history. She has created over twenty full-length dance theater works since 1980. She is 2017 SF Arts Commission’s Legacy Artist Awardee and has received awards for her choreography from the Wallace Alexander Gerbode Foundation, Rockefeller Foundation, SE Arts Commission, California Arts Council, New Langton Arts, and Creative Work Fund. Her work has been performed on main stages in the US, Europe, and Asia. She was a 2010 fellow at the James P. Shannon Leadership Institute and at Rockwood Leadership Institute in 2012. She created and conceived 6x9; as well as directed and choreographed the dance performance and film, She, Who Can See. 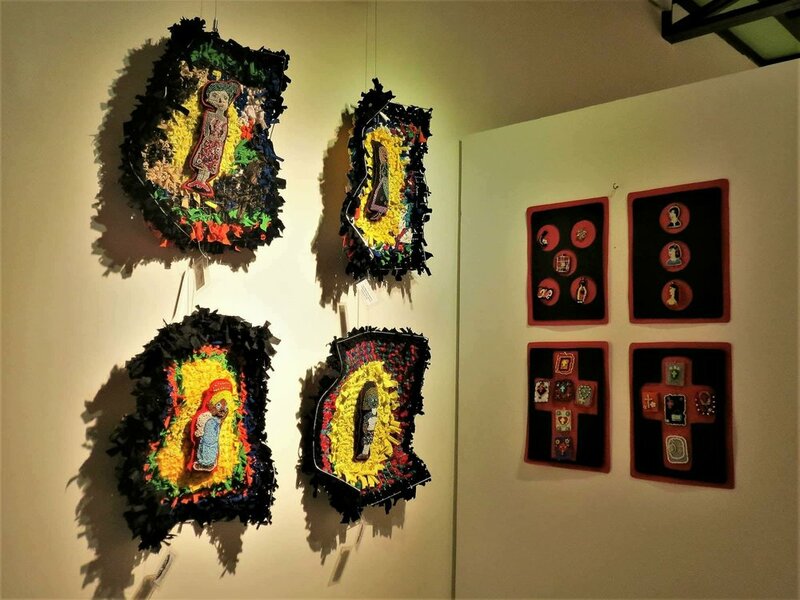 Wilfred Galila (Media Art) explores various media for making art and telling stories. As filmmaker, his works have been screened at the 23rd and 26th annual Los Angeles Asian Pacific Film Festival and the Asian Art Museum in SF. He has worked on various film projects such as the documentaries The Power of Two (2011), an award-winning documentary that tells the remarkable story of twin sisters and their lifelong battle with cystic fibrosis, Secrets of a Sister (2011), part of the award winning short film compilation, Still Around, about people from the SF Bay Area thriving and surviving with HIV, and Submerged Queer Spaces (2012), a documentary that examines San Francisco queer history through an approach of urban archeology. As a photographer, he was the lead artist for Kodakan: Pilipinos in the City – a photography and media exhibition mounted at the SF Main Library in 2013-2014 and at the I-Hotel Manilatown Center, SF in 2015. Galila collaborated with Panis as co-director, cinematographer and editor for the film, She, Who Can See (2017). Galila is the media artist for 6x9. 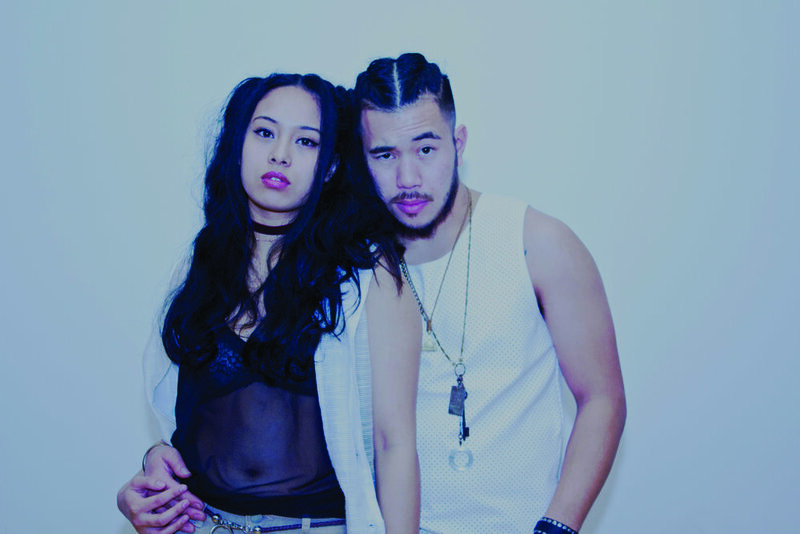 Rachel Lastimosa (Composer) is a Bay Area musician, composer and producer of the indie-soul and R&B duo, Dirty Boots. She has toured nationally and internationally in the Philippines, Brazil, Mexico and Canada. Lastimosa was featured in multidisciplinary theater work by Campo Santo: Tree City Legends, written by playwright/musician Dennis Kim, directed by Marc Bamuthi Joseph. She served as the musical director in Holy Crime as part of Magic Theater's "Sheparding America" celebration, a collaboration by Sean San José and American Conservatory Theater's Associate Artistic Director, the late Mark Rucker. 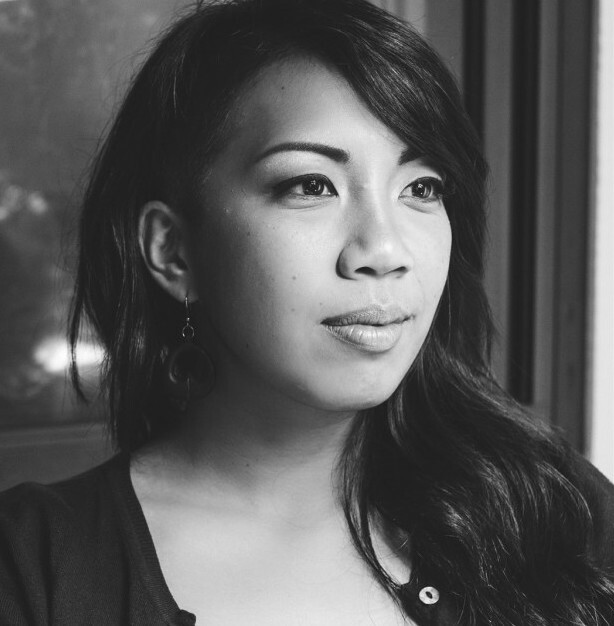 Rachel serves as the Arts and Culture Administrator for SOMA Pilipinas - San Francisco Filipino Cultural Heritage District, and is a core organizer with Salupongan International, a grassroots organization that upholds and defends indigenous peoples' rights in the Philippines. Cast of Dancers: Jonathan Mercado, Ladislao ‘June’ Arellano, Johnny Nguyen, Jose Abad, Cristino Lagahid, Earl Alfred Paus, Frances Sedayao, Isa Musni, and Noelle Campos.